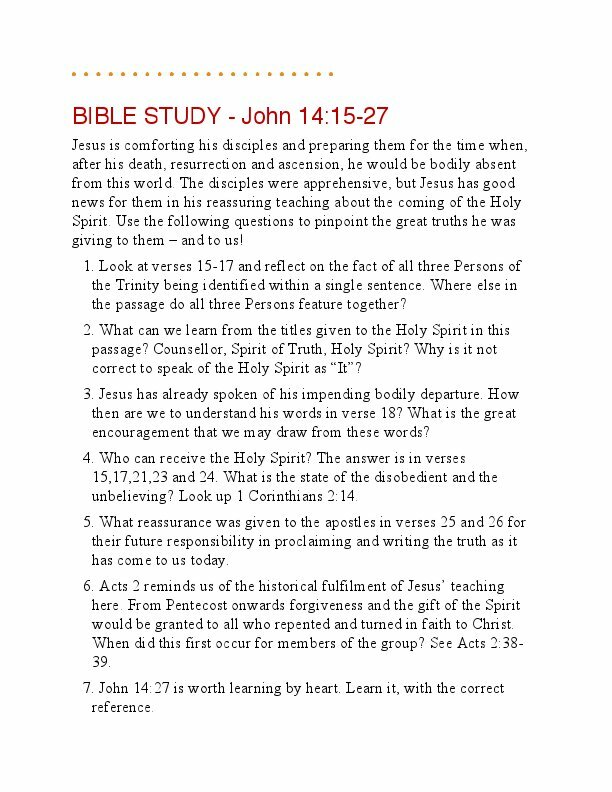 Have you ever wanted to know more of what the Bible says about the Holy Spirit? 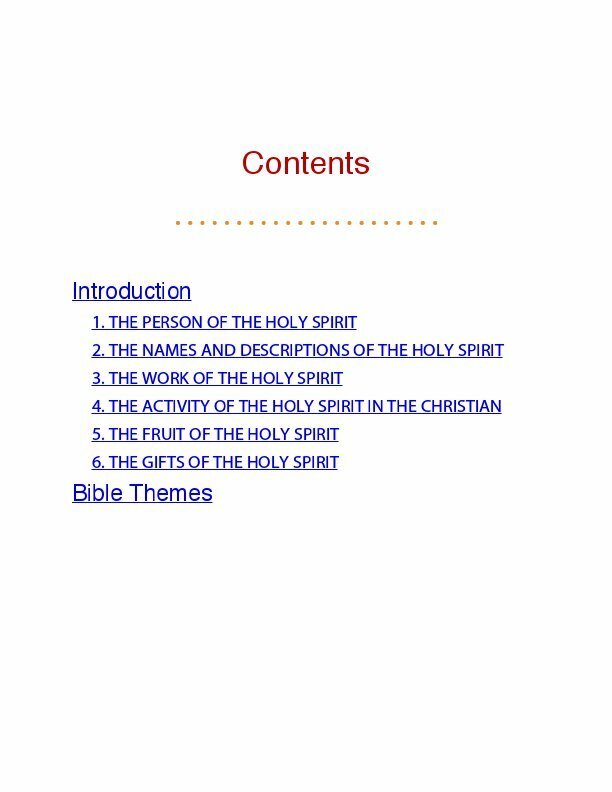 These six studies about the Holy Spirit, his work, his activity, and his gifts are deceptively short, simple, and clear. Each one can be read quickly, but if you really delve into them – checking the Scriptures, working through the Bible studies, thinking through the reflection questions – you will find a rich study resource. 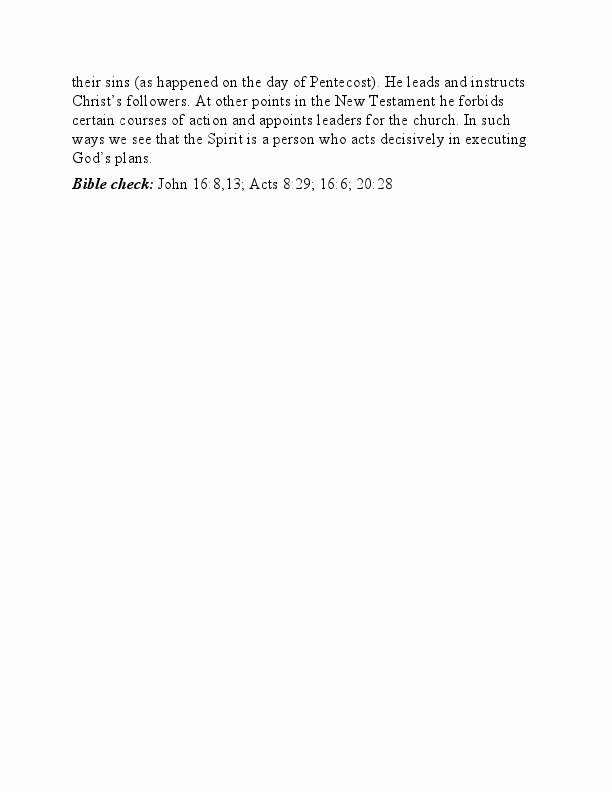 The Bible Themes resource at the end is a useful alphabetical listing of key Bible themes that gives practical and teaching help along with Scripture references. The “see also” cross references are linked within the section. 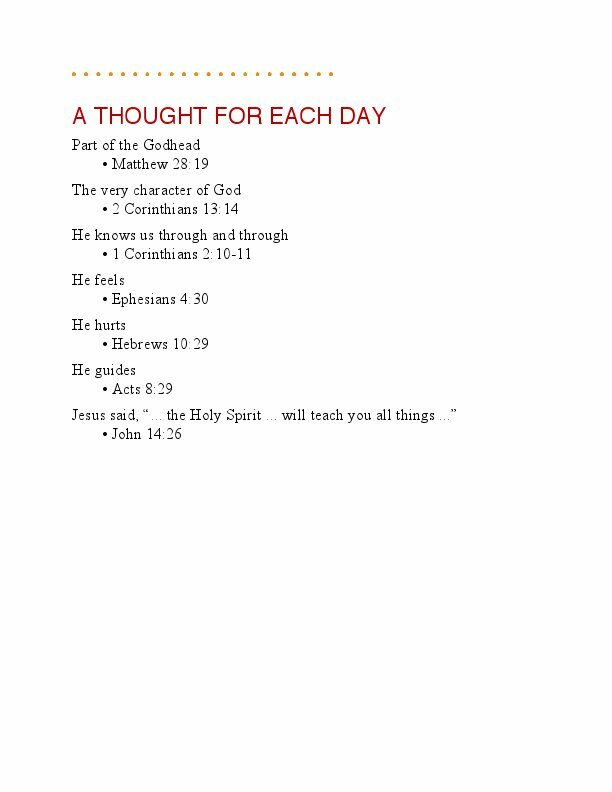 You can use this ebook for personal Bible study or for group study. 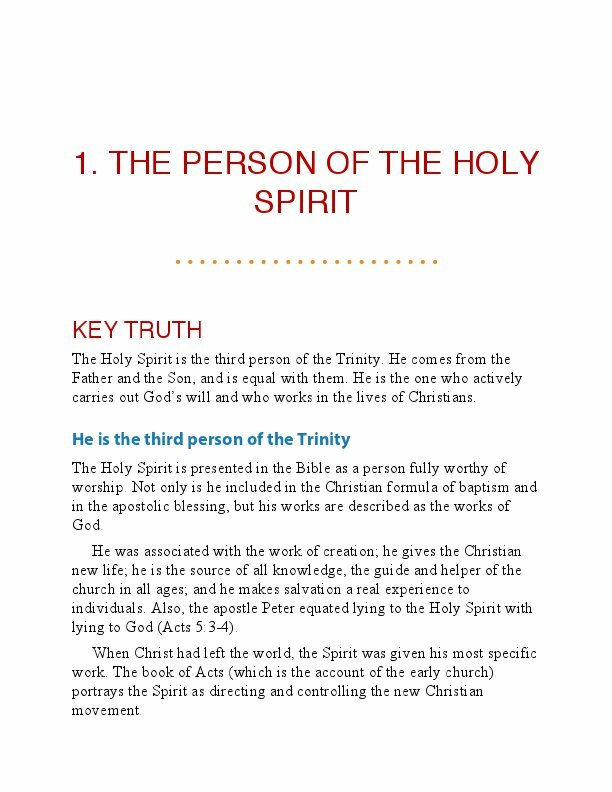 Have you ever wanted to know more of what the Bible says about the Holy Spirit? 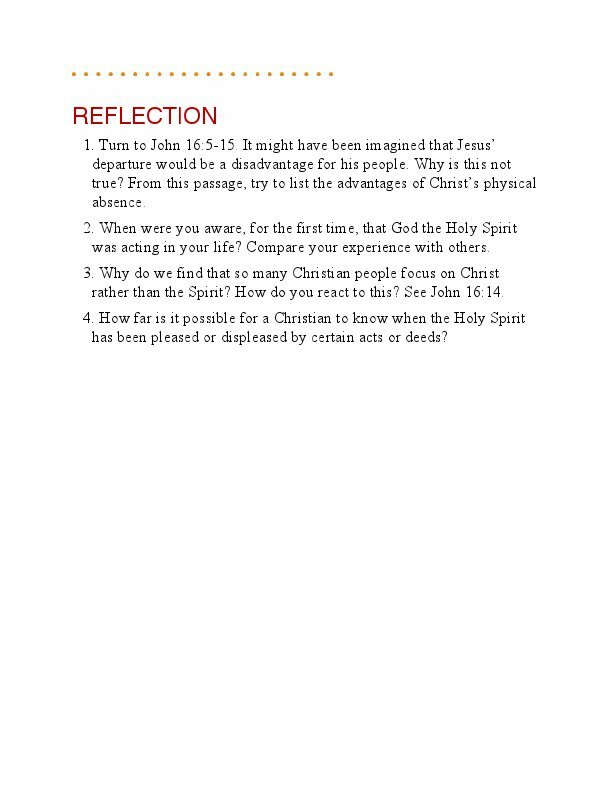 These six studies about the Holy Spirit, his work, his activity, and his gifts are deceptively short, simple, and clear. Each one can be read quickly, but if you really delve into them – checking the Scriptures, working through the Bible studies, thinking through the reflection questions – you will find a rich study resource. The Bible Themes resource at the end is a useful alphabetical listing of key Bible themes that gives practical and teaching help along with Scripture references. The “see also” cross references are linked within the section. 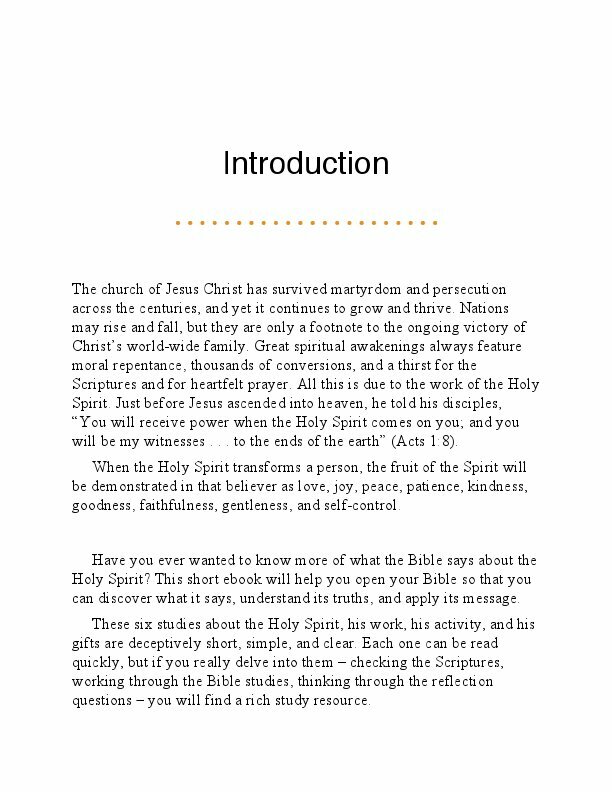 You can use this ebook for personal Bible study or for group study. The church of Jesus Christ has survived martyrdom and persecution across the centuries, and yet it continues to grow and thrive. Nations may rise and fall, but they are only a footnote to the ongoing victory of Christ’s world-wide family. Great spiritual awakenings always feature moral repentance, thousands of conversions, and a thirst for the Scriptures and for heartfelt prayer. 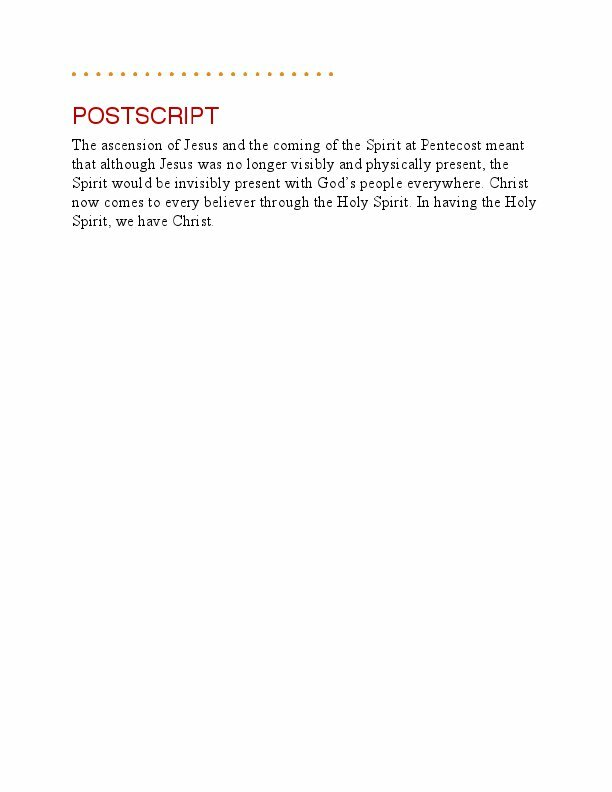 All this is due to the work of the Holy Spirit. Just before Jesus ascended into heaven, he told his disciples, “You will receive power when the Holy Spirit comes on you; and you will be my witnesses . . . to the ends of the earth” (Acts 1:8). 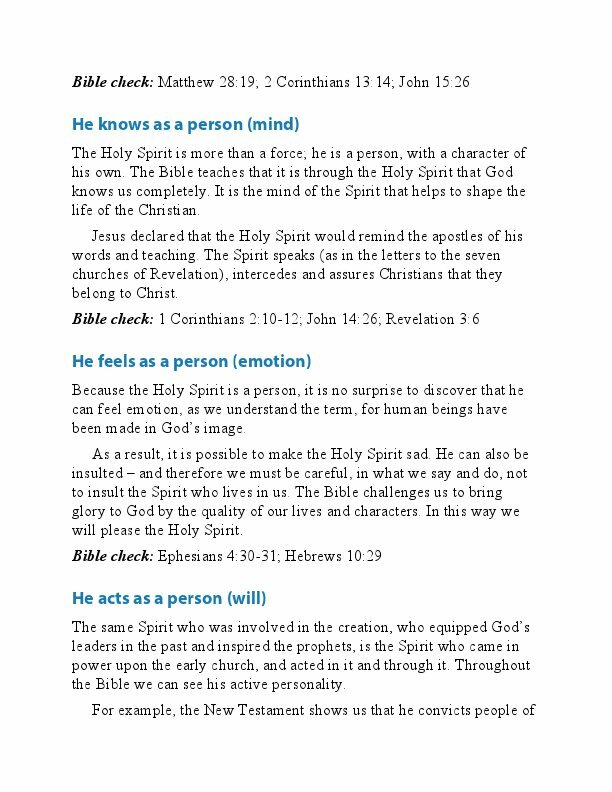 When the Holy Spirit transforms a person, the fruit of the Spirit will be demonstrated in that believer as love, joy, peace, patience, kindness, goodness, faithfulness, gentleness, and self-control.